If you’re looking to ferry someone across the US in one go, you’re out of luck though as the daily spending limit is $9,500 per person. The recipient must also, of course, have an Uber account to redeem the gift. 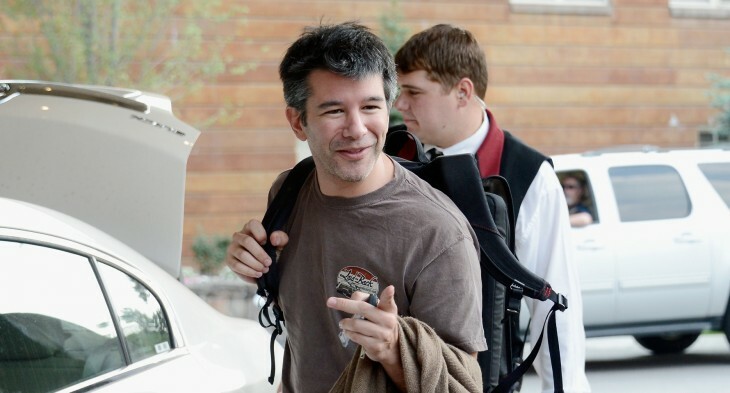 Uber hasn’t had such a hugely fantastic month. It had a class-action lawsuit filed against it by San Francisco taxi drivers for violating California Statutory and city regulatory mandates on the 14th and news came later in the month that it would be looking at a $75 minimum trip charge in Vancouver due to Canadian law. 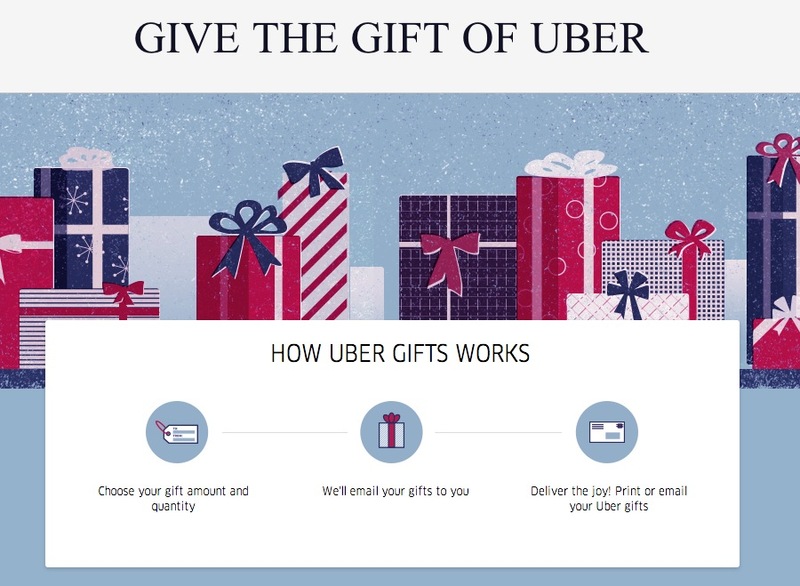 Still, the gifting feature should be nice for those visiting or living in Uber-friendly cities.